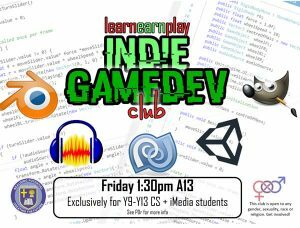 Students in Computer Science and iMedia have been asking for a lunchtime club where they can learn how to make 3d games. 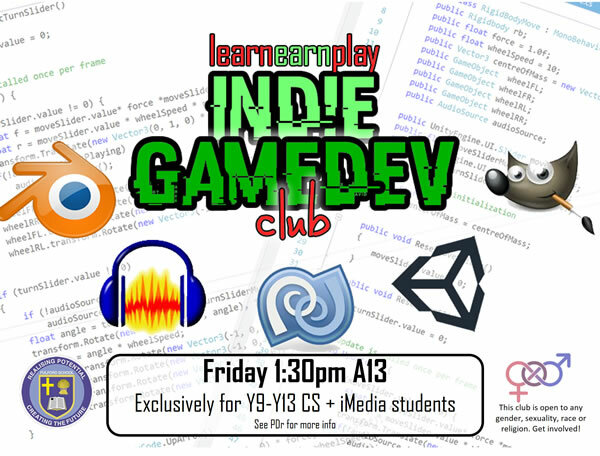 This term I’m launching an Indie Game Dev Club for students who want to design and make high quality 3d content using free tools. 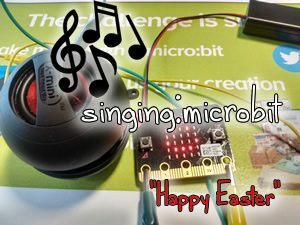 The idea is for students to work in groups to design, create, test and market their own apps and games to raise money for good causes. 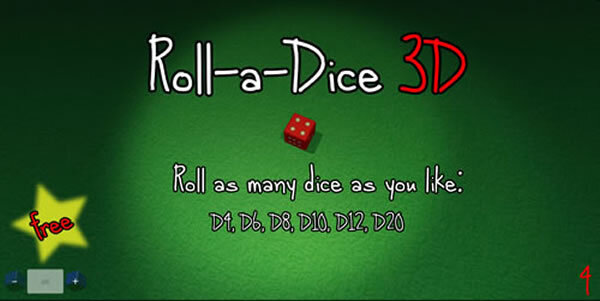 The first complete project to come out of the game dev club is Roll-a-dice-3D which lets you roll as many dice as you like, with lots of different types of dice featured. 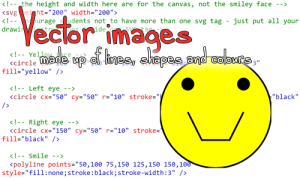 There are hundreds of apps already out there that let you simulate rolling a die or multiple dice but I wanted to have an example project that students could adapt that builds on the best features of each of them. 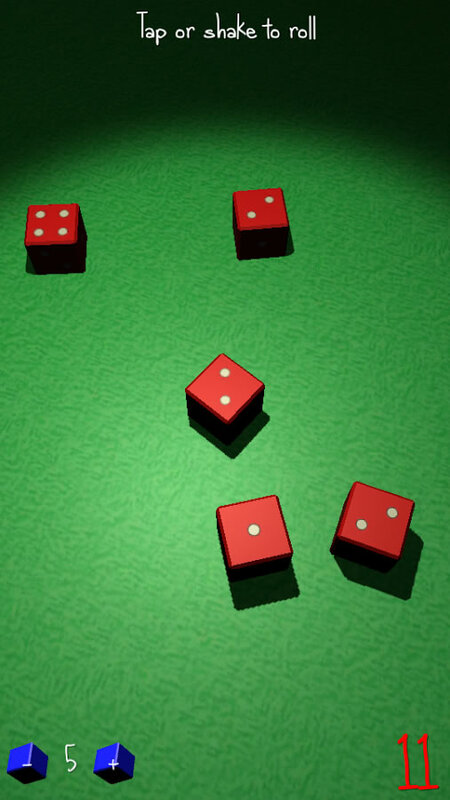 The end result is Roll-a-dice-3D which you can download from the Android Play store or play online. The interface is pretty simplistic – most people will just want one or two 6-sided dice so you can tap on the blue buttons at the bottom left of the screen to add or remove 6-sided dice. You can also add as many custom dice as you like by entering in something like 6D6 + 10D12 to get six 6-sided dice and ten 12-sided dice. The number shown on each die rolled is added up with the total shown in the bottom right of the screen. You can use the app as a replacement when dice go missing from a board game or you can use it for simulating lots of rolls of dice for maths statistic projects. You can download the app for your android tablet or phone or use/play it online.